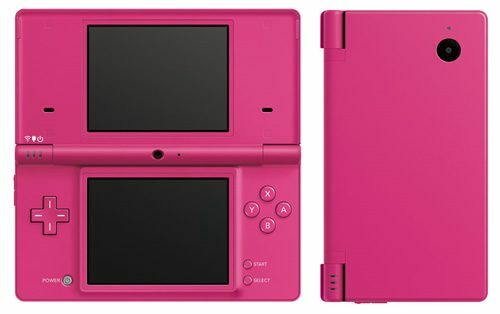 With the 3DS out and about, Nintendo is finally dropping the price on their older portable systems. 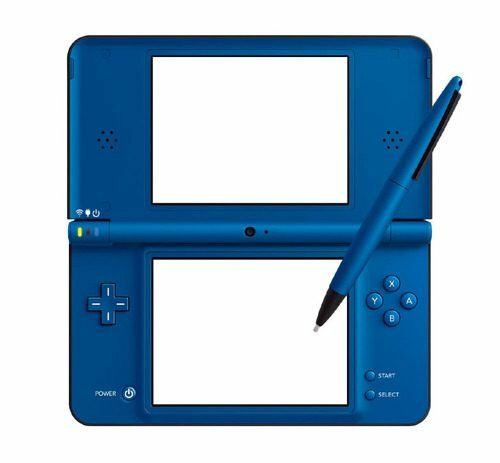 The DSi will be coming down to $99.99 and the DSi XL will also drop to $129.99 on May 20th. 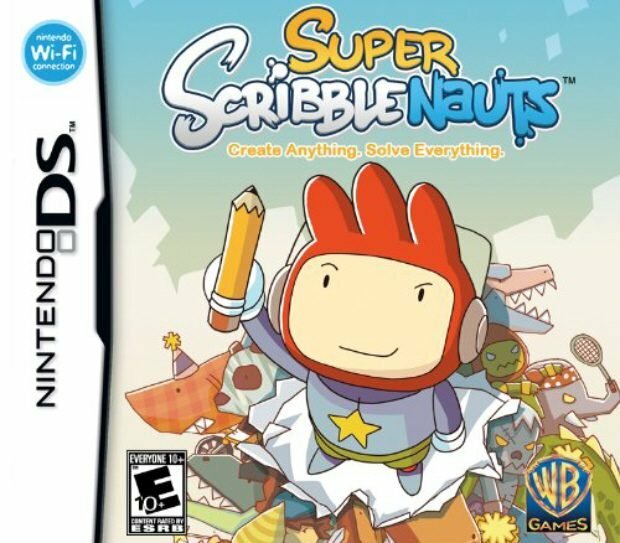 The DSi’s selling point was the built-in camera and sound. The XL version comes with preloaded games including a few Brain Age titles and Photo Clock. According to Nintendo, they want to hit the summer market with parents willing to buy their younger children their first handheld systems and games. They are also looking to fill in a gap for the Father’s Day shoppers.